Following Boris Berezovsky’s call to Russian opposition candidates to wreck the presidential vote, Fair Russia leader Sergey Mironov has urged the self-exiled billionaire not to interfere in the country’s internal affairs. 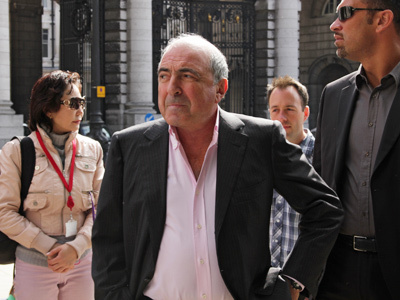 “Let Mr. Berezovsky mind his own business and not pry into Russia’s internal affairs,” Mironov said. “He is Russia’s enemy,” the politician added. 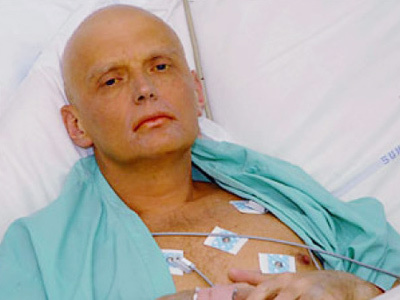 Berezovsky addressed four registered presidential candidates – Communist Gennady Zyuganov, Liberal Democrat leader Vladimir Zhirinovsky, Mironov and businessman Mikhail Prokhorov – urging them to refrain from taking part in the March 4 battle for the Kremlin. “You have no right to take part in the election, since one of the participants of this joint action – Putin – is committing a grave crime with your help, usurping power,” Berezovsky wrote in an open letter published on Monday on Ekho Moskvy radio station’s website. Earlier, the tireless London-based tycoon appealed to the head of the Russian Orthodox Church, Patriarch Kirill, to persuade Putin to drop his presidential ambitions. That letter was followed by another message from London, addressed directly to the presidential hopeful. 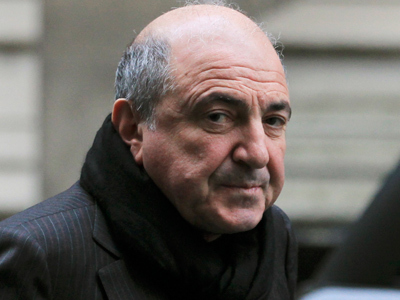 Berezovsky called on Putin to leave the race in order “to avoid a bloody revolution” and to prevent the ruining of the state. 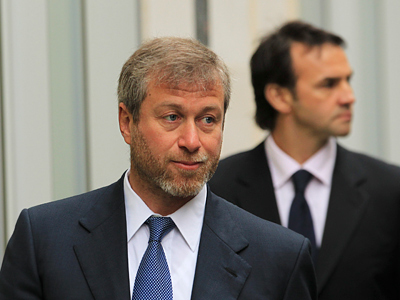 The businessman left Russia, where he is wanted on a number of charges including fraud and embezzlement, over a decade ago, and settled in the UK.